Earlier this year, we started the celebrations early with a month devoted to the Genesis, and since then we’ve had the privilege to collaborate with Darren Wall to promote his book SEGA Mega Drive/Genesis: Collected Works, we also interviewed SEGA legends Tom Kalinske and Al Nilsen who appear in Blake J. Harris‘s book Console Wars: Sega, Nintendo, and the Battle that Defined a Generation. 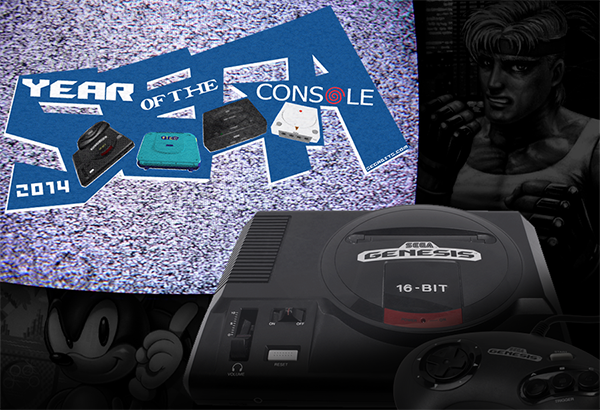 Suffice to say, we’ve been talking about the SEGA Genesis a lot over the past month, which is why we now want to turn it over to you the reader! 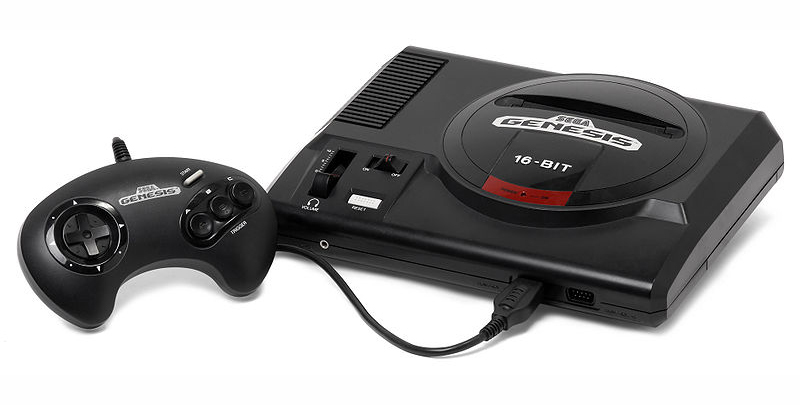 In the comments section below, share with us your SEGA Genesis memories, and make sure to read what our Twitter followers had to say about SEGA’s 16-bit console that could. Happy 25th Anniversary, SEGA Genesis! I think the “Joe Namath” should be “Joe Montana” in reference to Joe Montana Football. Unless there was another big football game (I could easily be wrong, as I only played the Joe Montana franchise). Thanks for catching that! Got my Joes mixed up. We have to go back in time and change that!